Is a simultaneous submission OK? Do characters have to change in a positive way? How do you know if your story is any good? A renaissance for the short story? Jane Bettany is a writer of short stories and non-fiction books and articles. Her work has been published in women's magazines in the UK (such as My Weekly, People's Friend, Yours and Woman's Weekly), as well as in literary magazines and newspapers. She has an MA in Creative Writing and has been a teacher of creative writing since 2007. 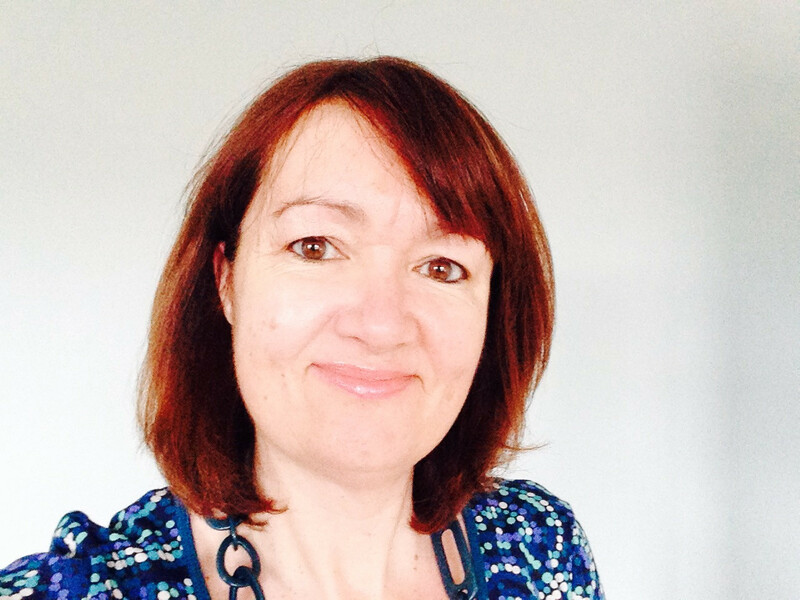 As well as writing and teaching, she also runs a publishing and communications company and loves helping people to share their stories and find their writing voice.